Andersen, Lars W. et al. “Etiology And Therapeutic Approach To Elevated Lactate Levels”. Mayo Clinic Proceedings 88.10 (2013): 1127-1140. Bilateral dilated and fixed = hypoxic ischemic encephalopathy, opiate withdrawal, and intoxication with barbiturates, atropine, scopolamine, or glutethimide. “Neurology – 1 Flashcards – Cram.Com”. Google.com. N.p., 2016. Web. 8 Mar. 2016. Lww.,. Basic Neurology – Practical Neurology + Localization In Clinical Neurology, 6Th Ed. [Place of publication not identified]: Wolters Kluwer, 2014. Print. Rana, Abdul Qayyum, and John Anthony Morren. Neurological Emergencies In Clinical Practice. London: Springer, 2013. Print. Chapey, Roberta. Language Intervention Strategies In Aphasia And Related Neurogenic Communication Disorders. Philadelphia: Lippincott Williams & Wilkins, 2001. Print. As a general rule, in PNSAH, provided that the initial DSA was technically adequate and revealed no vasospasm, a repeat DSA might not be required. However, in NPN-SAH, repeat DSA is necessary due to the possibility of aneurysmal SAH, even if the initial DSA is negative. Uptodate. Nonaneurysmal subarachnoid hemorrhage, Farhan Siddiq, MD. Accessed January 23, 2016. Yu, Dong-Woo et al. “Subarachnoid Hemorrhage With Negative Baseline Digital Subtraction Angiography: Is Repeat Digital Subtraction Angiography Necessary?”. 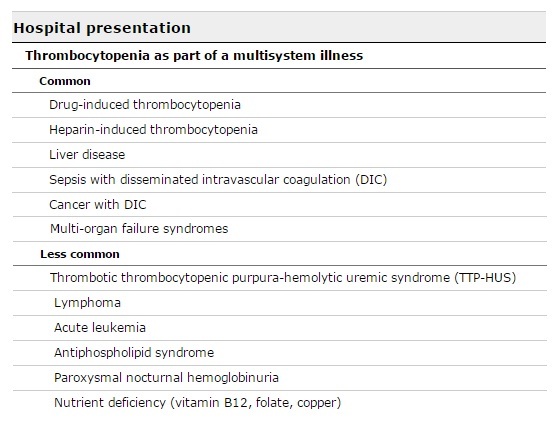 Journal of Cerebrovascular and Endovascular Neurosurgery 14.3 (2012): 210. Web. 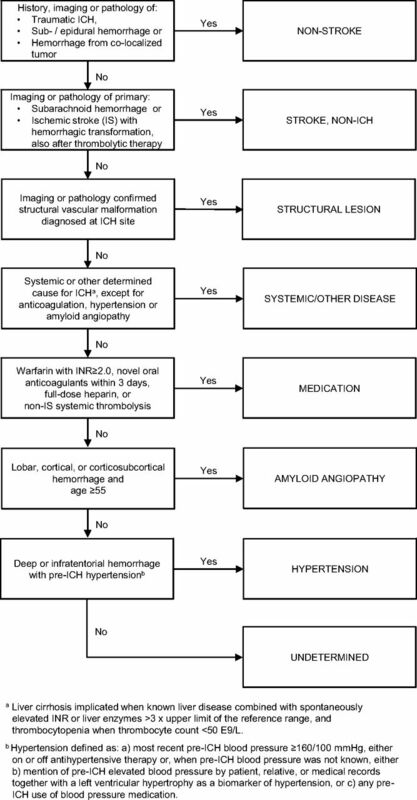 A simple and practical clinical classification for the etiology of intracerebral hemorrhage from Helsinki University Central Hospital. 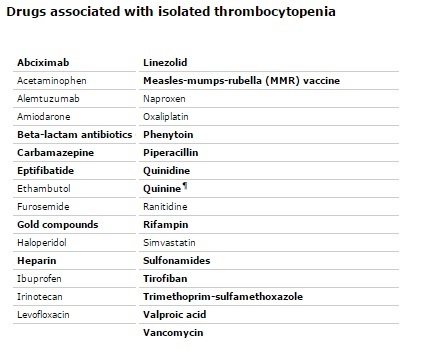 *patients with structural lesions have smallest hemorrhages and best prognosis; anticoagulation-related ICH were largest and most often fatal. Stroke. 2012 Oct;43(10):2592-7. Epub 2012 Aug 2. 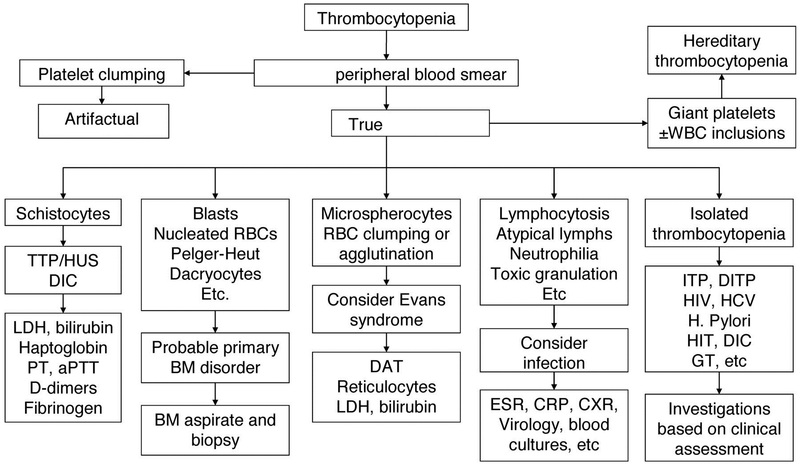 SMASH-U: a proposal for etiologic classification of intracerebral hemorrhage. Meretoja A., et al.